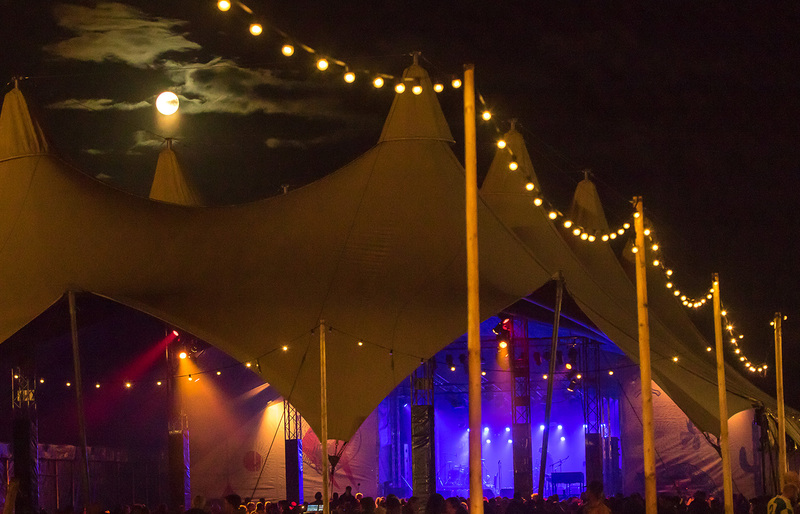 For the new and the old, the wild and the innocent; Once in a Blue Moon Festival presents the full spectrum of what is going on in American roots music on August 24 at the Amsterdamse Bos. From heartbreaking americana to catchy new country, the festival welcomes all with a passion for American roots music. A full day of the best Americana, country, folk, blues & roots rock music on multiple stages in the stunning setting of the wooded area of the Amsterdamse Bos. It is so much more than just another music festival. It is about celebrating great songs. From well-known artists to undiscovered talents. A taste of American cuisine. It is warm, twangy stuff, full of finger-plucked guitars and gnarled voices like tires on a dirt road. First names: EELS, Courtney Barnett, Gregory Alan Isakov, John Moreland, Tyler Childers, Israel Nash, Michelle David & The Gospel Sessions, The Grand East, Eriksson Delcroix and Blank Range. More to be announced. Our official ticketing partner is Ticketmaster. The price of a ticket is €69,00. Ticket sales start February 2nd at 10AM. Click here for the ticket sales. The festival is near Amsterdam Schiphol Airport (10 minutes by taxi). Visting address: Nieuwe Meerlaan 1, Amstelveen.